Chinese living room furniture home bar file wooden cabinet Brand Name BORUCO Product Name Cabinet set Model Number KSZ3300W/550D/2300H-1801 Size 3300W*550D*2300H Color Original wood color, or customized color accepted Material Solid wood frame/Veneer multilayer board Wood Style Solid wood Wood Type Oak,customized Paint Eco-friendly /wood wax . 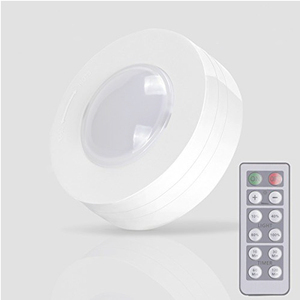 Place of Origin HANGZHOU ,CHINA Style Modern Chinese Features Hidden lights, adjustable size according to the living room/study/practical situation For more details,please click here! 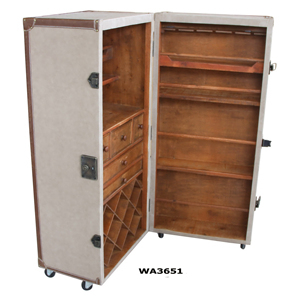 Made from manufactured wood with walnut veneers in a warm espresso finish, this charismatic design showcases a simple rectangular silhouette on mobile caster wheels. An open cubby shelf in the front of this unit offers ample space for storing hand-painted plates and bowls, while a chalkboard door opens to reveal a spacious cabinet for stowing away stacks of serveware or handles of spirits. The side of this design includes wine storage for up to 12 bottles, while a suspended stemware rack behind a charming mesh front lets you keep extra wineglasses within reach during parties with friends. 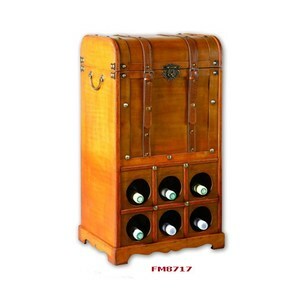 Main Features Model: Home bar antique wine display cabinet with door L856 Model No. 3) With Protection Material Inside for All the Packages (e.g. EPE, cystosepiment, Plastic Film, Corner-wcrapping etc). 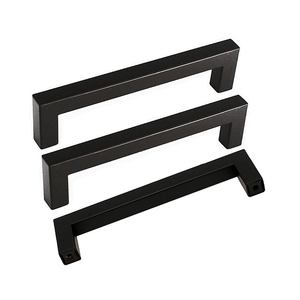 Foshan Vercca Construction Materials Co., Ltd.
Foshan Viphonya Stainless Steel Product Co., Ltd.
How to customize my furniture9 &mdash;&mdash; Give us your floor plan if you have. Do u provide any gurantee9 &mdash;&mdash; Yes, we gurantee for 3 years. Please contact us if you have any concerns with your order. 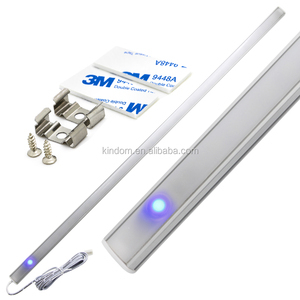 3.What is more,we have a very professional sale team ,that can provide you full service from quotation , further to the details, following order, ship the goods, prepare shipping documents, and after- sale service. Why choose us 9 1.As an experienced export supplier , we have very professional sale team ,that can provide you full service from quotation , talk for the details, following order, ship the goods, prepare shipping documents, and after- sale service. 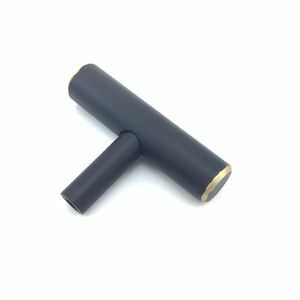 2.As an experienced export supplier, we have our own design ability, enough produce ability ,and quality control ability. 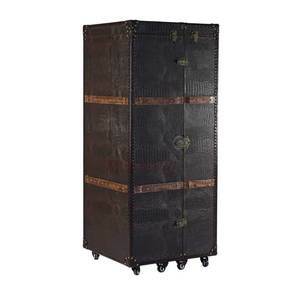 Alibaba.com offers 23,486 bar cabinet products. About 6% of these are living room cabinets, 3% are bar tables, and 2% are bar furniture sets. 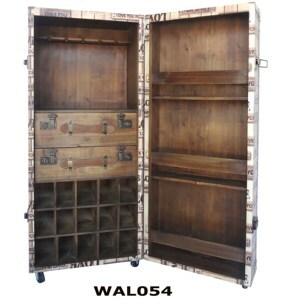 A wide variety of bar cabinet options are available to you, such as wood, metal, and plastic. You can also choose from modern, antique. As well as from free samples, paid samples. 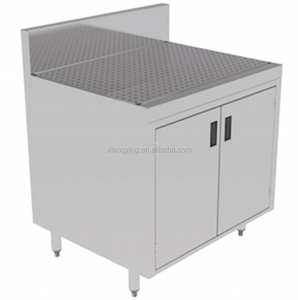 There are 23,358 bar cabinet suppliers, mainly located in Asia. The top supplying countries are China (Mainland), India, and Taiwan, which supply 96%, 2%, and 1% of bar cabinet respectively. 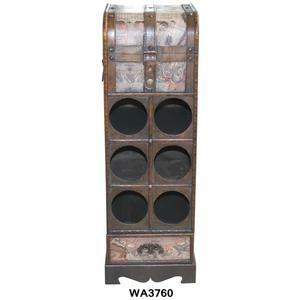 Bar cabinet products are most popular in North America, Western Europe, and Domestic Market. You can ensure product safety by selecting from certified suppliers, including 6,398 with ISO9001, 5,033 with Other, and 1,036 with ISO14001 certification.